The Endless Mountain A.B.A.T.E. Chapter 34 monthly meeting will be held on Saturday, November 11th at 11 a.m. at the Emporium Moose Club. A Community Thanksgiving Dinner will be held at Emporium Senior Center November 23rd from 11:30 a.m. to 1 p.m. You can eat in, take out, or have the dinners delivered. Donations are welcome. Food donations can be left at the Senior Center. 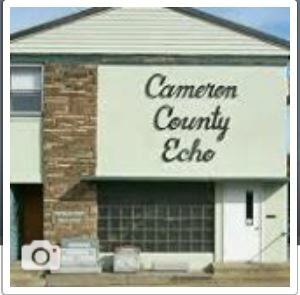 Cameron County secured real estate transactions for September: Virgie A. Frailey Johnson conveyed property in Grove Township to Robert M. Kober for $35,000. Donald I. Keller; Shippen Township; David R. Keller; $65,000. Thomas E. Keefer; Gibson Township; Thomas E. Keefer; $30,000. Federal National Mortgage Association; Shippen Township; LSF9 Master Participation Trust; $1.00. The Fall meeting of the Portage Township Cemetery Association will be held on Wednesday, October 18 at 6 p.m. at the Cameron County Recreation Center. All interested persons are welcome to attend. 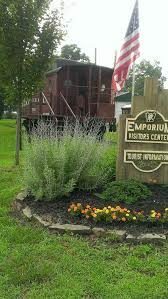 The Emporium Senior Center will be selling hot, yummy soups and sandwiches from 11 a.m. to 2 p.m. on Saturday, Oct. 21st at the center. Eat in or take out available. Thank you for supporting your local senior center. A.B.A.T.E. 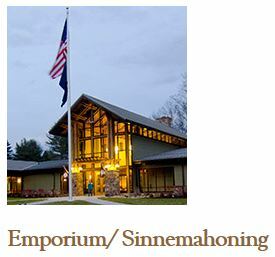 Endless Mountain Chapter 34 will hold a meeting Saturday, October 14th at 11 a.m. at the Emporium Moose Lodge. Everyone is welcome to the Harvest Celebration on October 22nd at 2 p.m. at the Sterling Run United Methodist Church for music, singing, food and fellowship. May Hollow Sportsmen’s Club will hold its 300 Club Party on October 7, starting at 1 p.m.
PSP Emporium will conduct a free Child Passenger Seat Check Event at the Emporium Volunteer Fire Department on September 17 from 7 a.m. to 1 p.m. No appointment is necessary. Please contact Trooper John Whitcomb or Trooper Seth Fragale at PSP Emporium, 486-3321, with any questions. 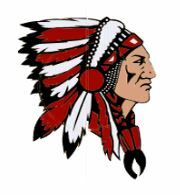 The Cameron County High School Homecoming Parade will be held on Friday, October 6. Organizations wishing to have a spot in the parade should contact Kerry Cummings at 486-4000 ext. 2096. A.B.A.T.E. Endless Mountain Chapter 34 monthly meeting will be held Sunday, September 10th at the Cameron County Fairgrounds at 11 a.m. Nominations for 2018 officers will be held. 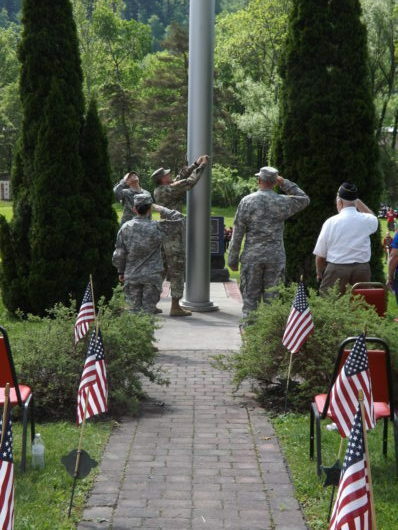 The regular monthly meeting of the VFW Auxiliary will be held on Wednesday, September 13 at 6 p.m. at the VFW Post 6221. Guest speaker, Don Bickford, director of Cameron County Outdoor Youth Activities will be giving a presentation on the group’s purpose and activities.